Duane Parrish is the Director for the South Carolina Department of Parks, Recreation & Tourism (SCPRT). Parrish has dedicated over 35 years of his professional career to the hospitality industry, including extensive experience in hotel property management and development throughout South Carolina. He was appointed to his current cabinet position by Governor Nikki R. Haley in January 2011. 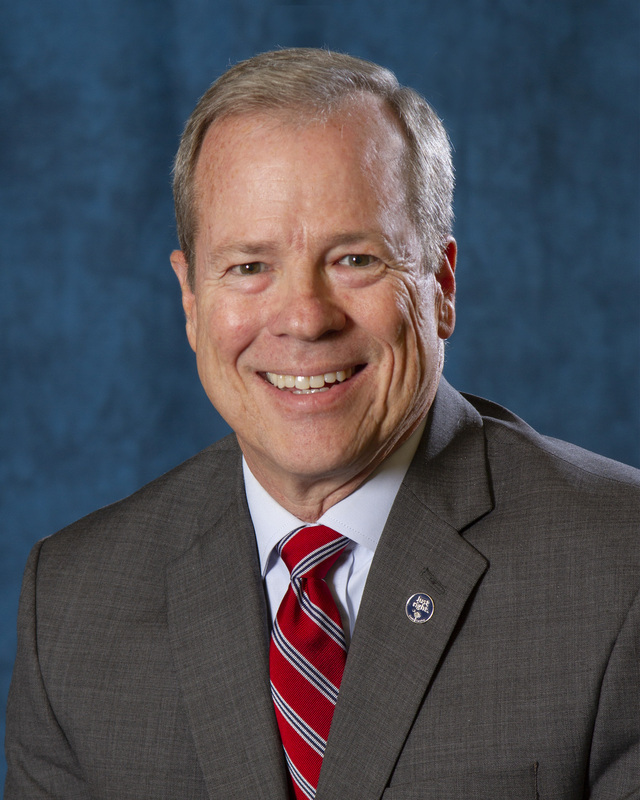 Prior to his appointment as Director of SCPRT, Parrish served as President of the Premier Hospitality Group and was responsible for all daily operations, with oversight of various other divisions including development, human resources, accounting, and real estate sales. Utilizing a hands-on approach to business, Parrish has led many properties under PHG management to receive special recognition for improvements in guest relations and overall performance. Parrish has also held several senior management positions within the hotel industry at distinguished organizations including Promus Hotels (now Hilton Hotels), Holiday Inns, and Ramada Inns. Parrish has opened, operated, or renovated 19 hotels ranging from a 32-room independent inn to a 260-room full-service hotel. His hospitality experience also includes management of the Charleston Area Convention & Visitors Bureau. A graduate of the University of South Carolina in Business Administration, Parrish has served as an adjunct professor at the College of Charleston and Trident Technical College teaching hotel management and hospitality courses. He has also been an active member of the South Carolina Hospitality Association, and once served as Chairman. Parrish has also served on a number of other boards for the Chamber of Commerce, the Convention and Visitors Bureau, various hotel associations, and two college advisory boards.